Curiosity they say killed the cat. 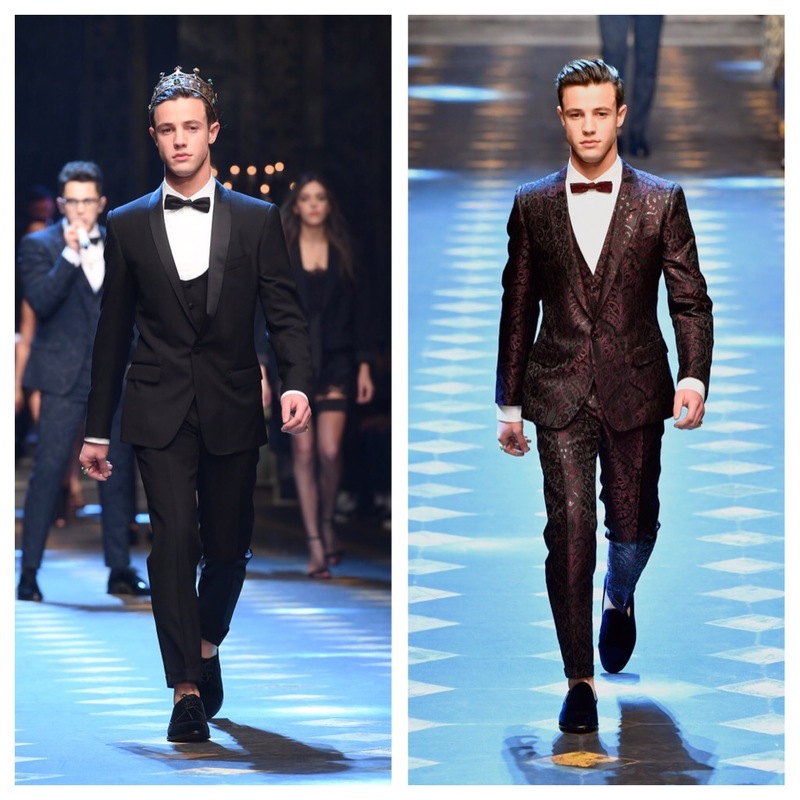 Today I was browsing around and saw the latest men’s fashion from Milan Fashion week 2017. These high waisted or is high chested pants got me thinking. How far can we push the envelope in facet of life? 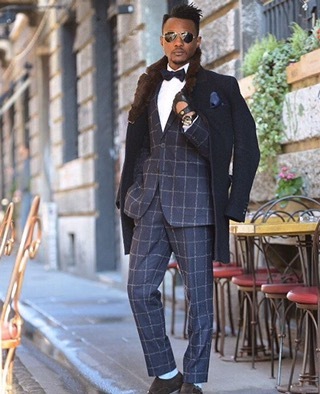 Is the fashion a haute couture also for men or are they experimenting on new suit ventures? See the tie sometimes can be blown by the wind or sometimes it is hard to figure it out how to tie a tie, a nursery rhyme was created because of the intricacies of tying a tie. 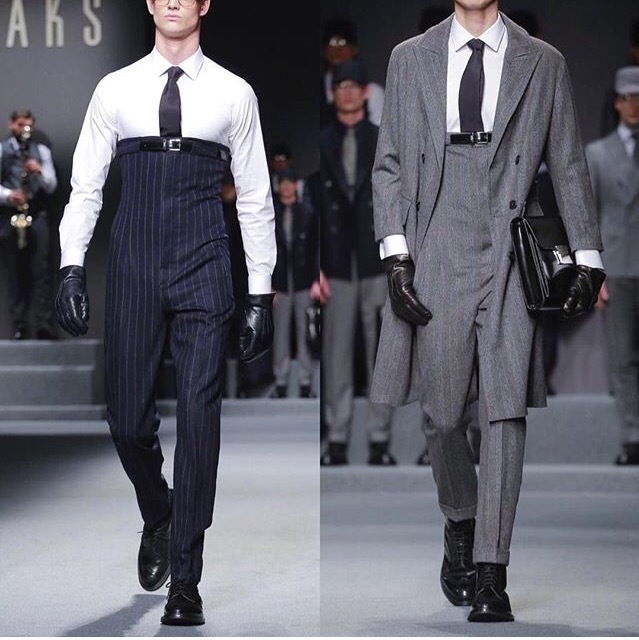 This designer has decided to make it easy and the tie is tucked into the high waist trousers. 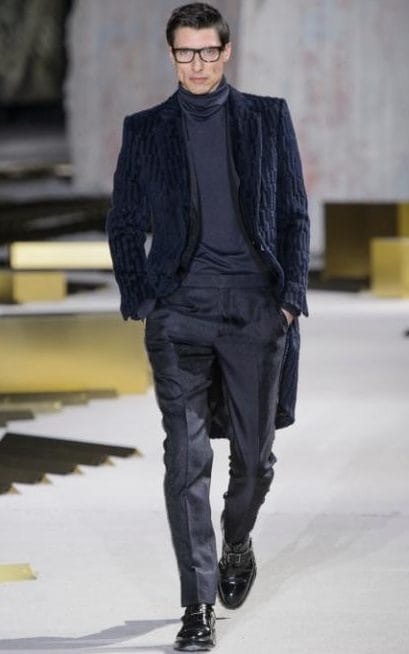 On the other hand all jokes aside I found the men’s fashion really intriguing and exciting. It is full of clean sharp lines; high coats; vests; shiny shoes or causual look that still stands out when it is well thought out. 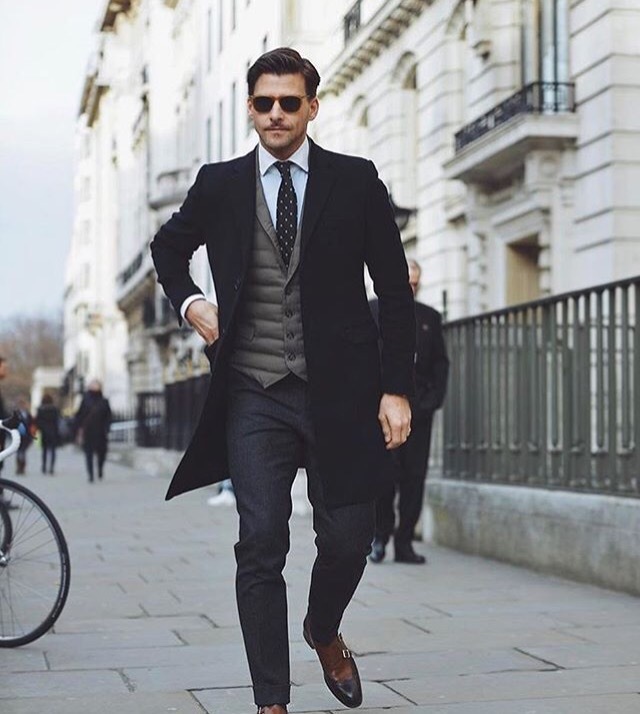 Men’s fashion has evolved from simplicity yet keeping the daily gentleman also involved in the daily style. 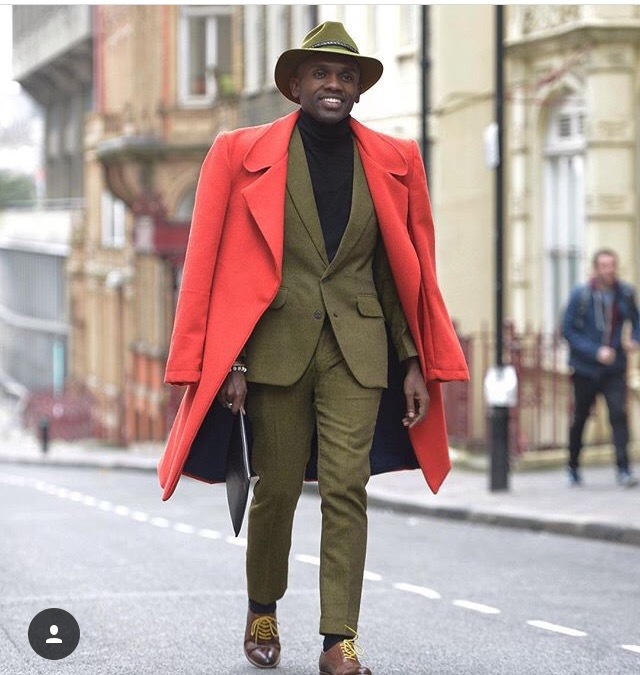 One could add some buzz to his outfit with a simple bow or ankle length trousers or adding a light winter jacket inside a costume/ suit. Flamboyant colours have not been left to the females but have been embraced by all. I look forward to the Men’s fashion week in February.